​Dr. Elizabeth Esalen is the Founder and CEO of The Lotus Collaborative. 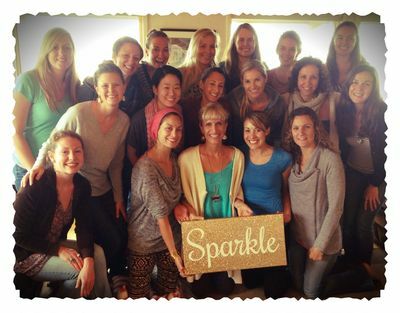 She founded TLC to answer the community need for a higher level of eating disorder care in Santa Cruz and San Francisco. Dr. Esalen believes a crucial stage of healing from an eating disorder is learning how to practice recovery while living at home. TLC is designed specifically to integrate treatment and recovery into a client’s daily life. Dr. Esalen believes that true healing cannot come exclusively from quantitative, impersonal, outcome-focused, "expert" and "sick patient" practices. And conquering an eating disorder cannot come solely from a kind, well-intentioned listener-therapists. Dr. Esalen believes recovery is best achieved by providing solid education, teaching loving awareness of oneself and others, skills training, and coping strategies to substitute eating disorder behaviors with. She believes the alignment our hearts, bodies, minds and souls is integral to the healing process and has created a treatment program rooted deeply in these believes. 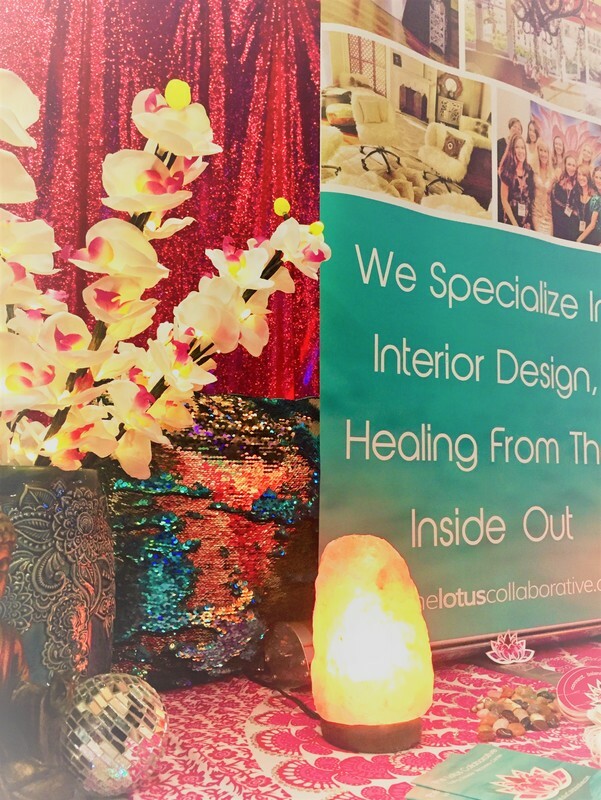 The Lotus Collaborative offers a soulful and scientific approach to recovery. TLC provides treatment that is balanced between evidence-based skills approaches, and deep, interpersonal, psychospiritual process work. Our program offers the opportunity for connection with oneself, others and a recovery community. 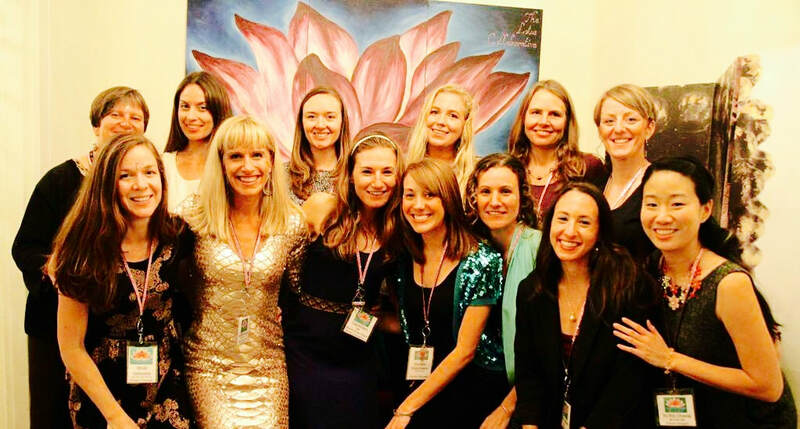 The Lotus Collaborative believes it’s important that we understand the unique individual you are: who you are, where you've been, what you’re struggling with, what your strengths are, and where you’d like to go from here. We believe in meeting people where they are at and that you don’t have to want to recover from an eating disorder in order to get help or seek treatment. At TLC we are aware that sexual orientation and gender identity are often key issues in the recovery process. We have culturally sensitive certified therapists on site to provide individual therapy, as well as local connections to engage clients with community resources. The Lotus Collaborative (TLC) has a unique name that speaks to the unique treatment we offer. For a more in-depth look into our treatment philosophy and approach please visit our "What makes TLC unique?" page.